And they’re off! 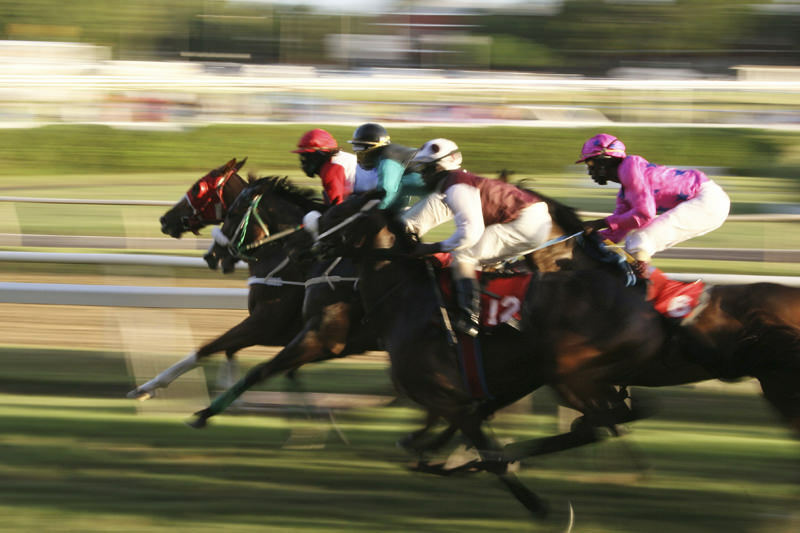 The excitement of the 2017 Barbados Sandy Lane Gold Cup horserace is already in the air, and locals and visitors alike await with bated breath to see how this year’s race will conclude. Held within the heart of the island’s only UNESCO World Heritage Site at the Garrison, the prestigiously sponsored race attracts some of the best jockeys and most formidable horses to the island’s shores, all vying for the coveted champion’s cup - the Gold Cup.